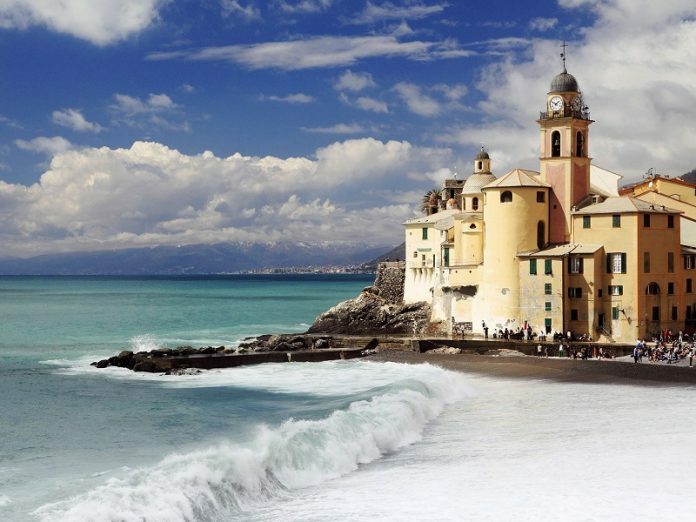 Camogli is a small finishing village found on the Italian Riviera. It’s very stunning with a lot of colourful houses a beautiful port. Camogli is on the main rail line between Genoa and La Spezia, although not all trains stop there.